The Oxford Centre for Christian Apologetics (OCCA) is an autonomous study centre based in Oxford, England. Established in 2004, OCCA offers a range of programmes. 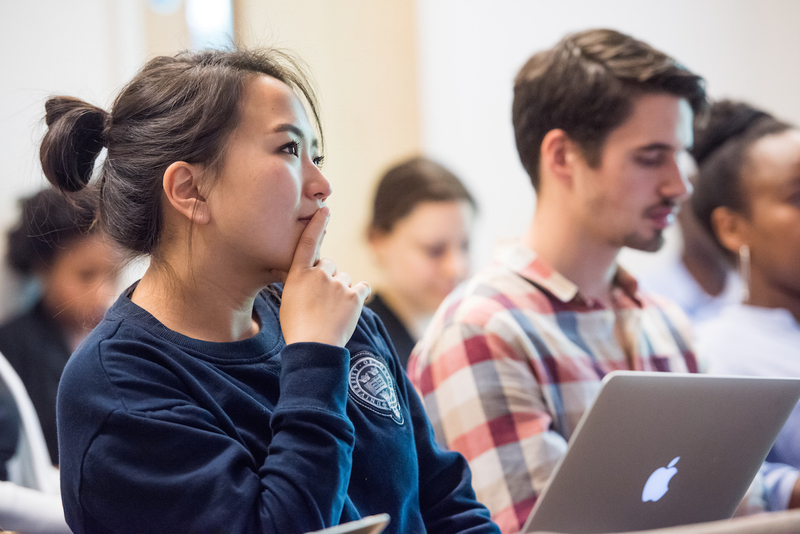 Students who successfully apply for the Certificate in Theological Studies (CTS) at Wycliffe Hall or for any Masters course at the University of Oxford can also apply to study apologetics at OCCA. OCCA brings together leading theologians, apologists and scholars in a centre of excellence. 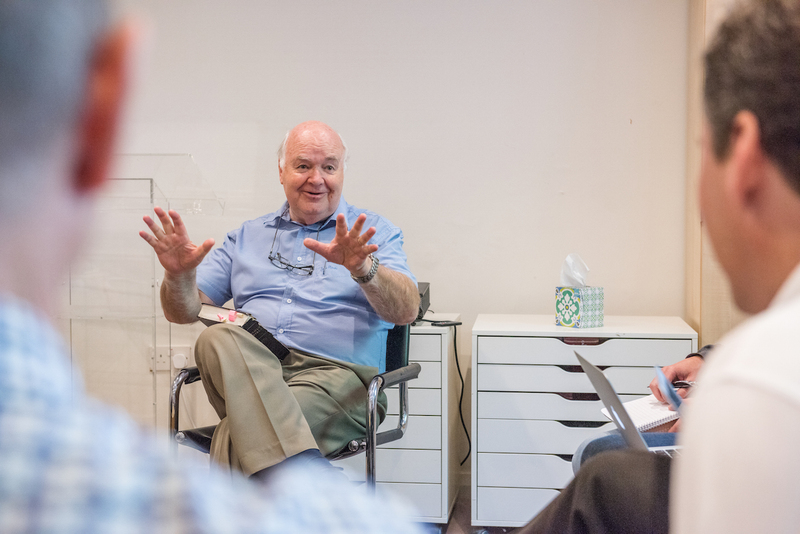 OCCA students receive regular teaching from acclaimed lecturers such as John Lennox, Os Guinness, Michael Ramsden, Amy Orr-Ewing, Frog Orr-Ewing, Tom Price, Sharon Dirckx, Keith Small and Tanya Walker, as well as teaching from Ravi Zacharias at special functions during the year. Furthermore, students receive mentorship and spiritual formation, evangelistic placements, and the chance to work alongside the OCCA faculty at speaking events and on mission weeks. 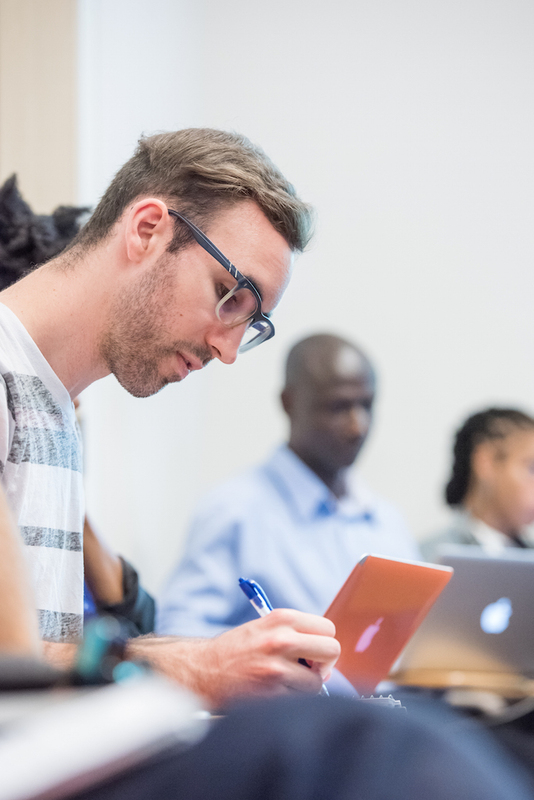 For those with a passion to make Christ known, studying at OCCA can be a life-transforming experience, combining effective evangelism with academic rigour.